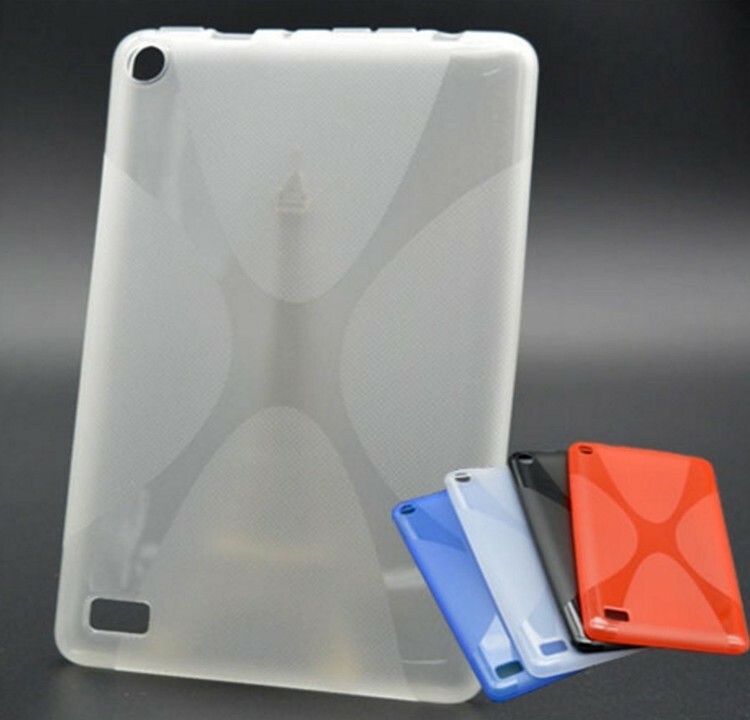 TPU Case designed to protect and perfectly fit your Amazon Kindle Fire. Easy installation on your device for a new look and protection. Openings for phone functionality keep all necessary ports visible and usable while your Kindle Fire is in the case. Operate your Kindle Fire tab as usual but with a new look.